TUESDAY, April 3, 2018 (HealthDay News) -- While few older Americans have used medical marijuana, many support it under the right conditions, a new survey finds. The national poll of more than 2,000 people aged 50 to 80 found that only 6 percent said they'd used marijuana for medical reasons, while 18 percent said they know someone who has done so. Yet 80 percent of the respondents said they support medical marijuana use if it's recommended by a doctor, 40 percent support marijuana use for any reason, and two-thirds said the government should do more to assess the drug's health effects. 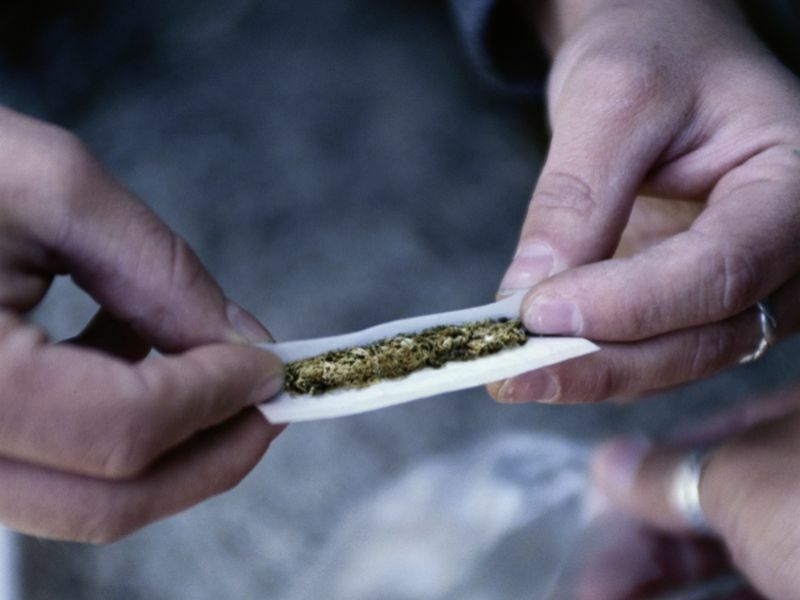 More than two-thirds believe marijuana can ease pain, but about half said they thought prescription pain medications were more effective than marijuana, according to the National Poll on Health Aging, which was released April 3. Only 20 percent of respondents said their primary care provider had asked them if they use marijuana, but 70 percent said they would definitely or probably ask their provider about marijuana if they had a serious medical condition that might respond to the drug. "With medical marijuana already legal in 29 states and the District of Columbia, and other states considering legalizing this use or all use, this is an issue of interest to patients, providers and policymakers alike," poll director Dr. Preeti Malani, a specialist in the treatment of older patients, said in a university news release. "Although older adults may be a bit wary about marijuana, the majority support more research on it," said Alison Bryant, senior vice president of research for AARP. "This openness to more research likely speaks to a desire to find safe, alternative treatments to control pain."